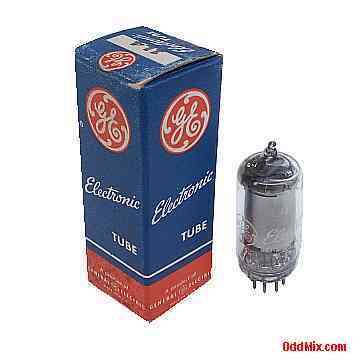 This is a genuine, discontinued General Electric 1L4 Electronic Tube in it's old style, original box. An antique, collector's special vacuum tube. This discontinued tube is no longer made or listed. These miniature type tubes used as RF or IF amplifiers in special circuits and old timer battery operated receivers. Excellent for those antique radio restoration projects or to set up a private vacuum tube museum. This is a NOS (New Old Stock) is new, unused, boxed, excellent condition.